We are looking forward to discussing your new project, or assisting you with an ongoing project. 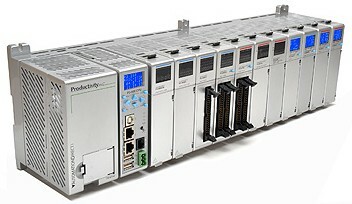 Are you looking for automation and control systems components and hardware for your projects? We recommend Quantum Automation as the place to start. Click on the PAC/PLC above to be directed to their website. Or, fill out your information below and click "Submit"